Arabic is one of the oldest and richest languages in the world as well as known as the native language of North Africa and the Middle East. It has been noted as the official language for 27 countries, with exactly 300 million indigenous speakers & 5th most spoken language of the world. This language first originated in the region of Yemen and Saudi Arabia in the BC period. After that, this language has spread and expanded to other countries since the 7th century. It becomes the mother language for several other languages like Persian, Urdu, and Hindi, which have taken numerous words from Islamic Arabic language. Here you can learn about fusha Arabic lessons and Arabic alphabet with pictures for kids. We provide Arabic language course and introductory courses not only regarding how to read and write Arabic. But we also teach provide a lot of practices which enable learners to acquire Arabic letters and words. At the end they can achieve high levels in reading, writing and speaking the Arabic language about fusha Arabic lessons and Arabic alphabet with pictures for kids. 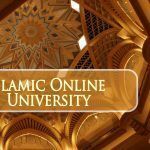 Learn classical Arabic designed to cover everything about learning of the Arabic language. The course mainly focuses on learning how to read, write and speak Arabic. Exercises and assignments are also prepared to help learners practice Arabic learning skills in order to master dealing with any Arabic script. Arabic native speaker teachers are competent enough to help learners acquire the Arabic four skills efficiently. Lastly, it can help student practice Arabic four skills as much as they can. The Arabic language seems to be one of the most native languages spoken all over the world. If you enjoy traveling & working in various parts of the globe, particularly in the Middle East, then you will realize the value of Arabic alphabet with pictures as well as fusha Arabic lessons. The Arabic language seems to be the official language in about 20 countries with a focus on the Middle East. Furthermore, it is the Quran language. The Arabic language is important for Muslims as well as for others, who are interested in this religion or want to learn. They can learn the Arabic alphabet with pictures. 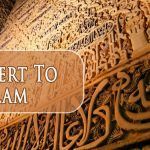 If you are highly familiar with the Arabic Alphabet, then you will find it extremely easy to understand the Quran or any other material which is in Arabic. The Arabic nations are growing at a faster rate in terms of the trade market & this leads to enhance business opportunities. The huge population growth of Arab region paves the way for exportation of goods and services. You can get benefit from financial incentives by learning the Arabic alphabet. 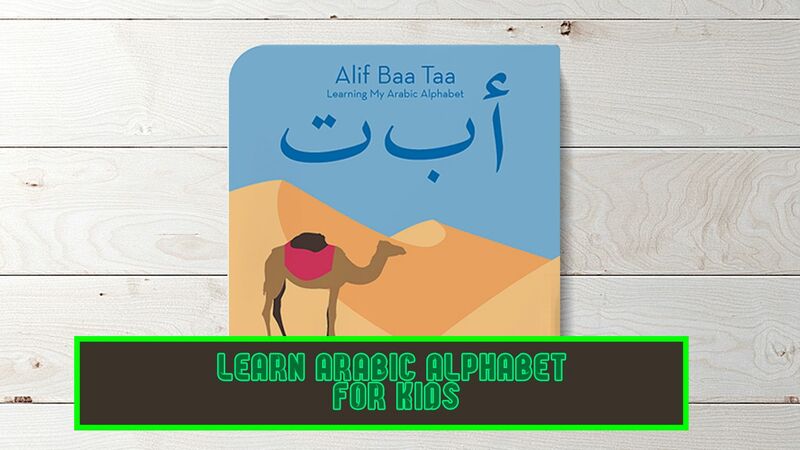 You can learn Arabic alphabet online without spending more money. By learning the Arabic alphabet, you are sure to get good job opportunities all over the world. You can change your career in banking, education, interpretation & translation, and business journalism when you know Arabic. Any person who wants to learn Arabic language can join the course irrespective of their age, gender or nationality.